Mix all ingredients well. 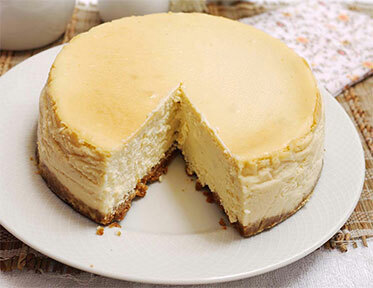 Pour into a cheesecake pan. Bake at 350 F for 30 – 35 minutes.